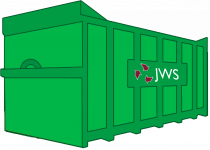 JWS is one of the leading skip hire & waste management companies in Greater Manchester. 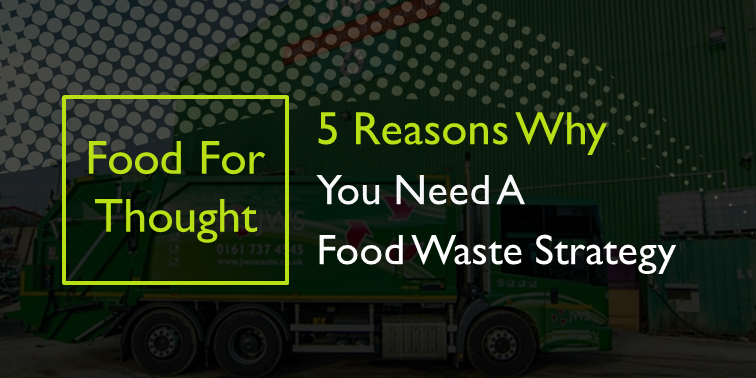 You can rely on us for a reliable, efficient and environmentally-sound skip hire service. 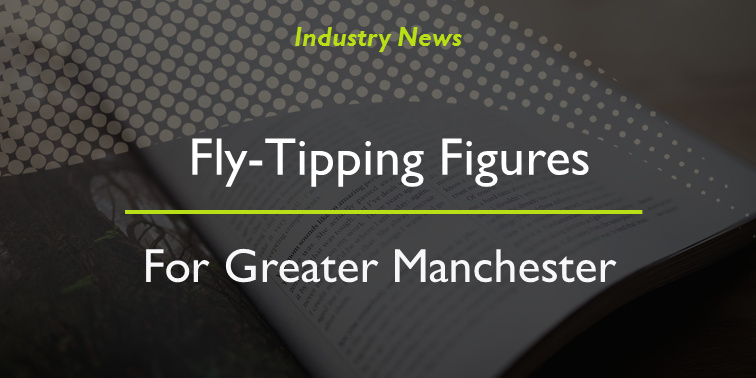 Your waste will be brought into our Materials Recycling Facility here in Salford, for segregating, ready to be sent on to local recycling and energy recovery facilities. This reduces your carbon footprint and your overall environmental impact. Take a look at our skip & container size guide or call us on 0161 737 4545 if you need help deciding which skip container would work for you. Being based in Salford, right near the city centre, makes us the ideal choice for skip hire in Greater Manchester. We can drop your container on private lands, such as a driveway or a compound, providing there is enough space for it. If you require the container to go into a specific location, you will be able to direct the driver where to place the container once they have arrived at your site. Please note that JWS do not place skips on the road, however we do offer a wait and load service that could be an ideal alternative. What can/can't go in a skip? 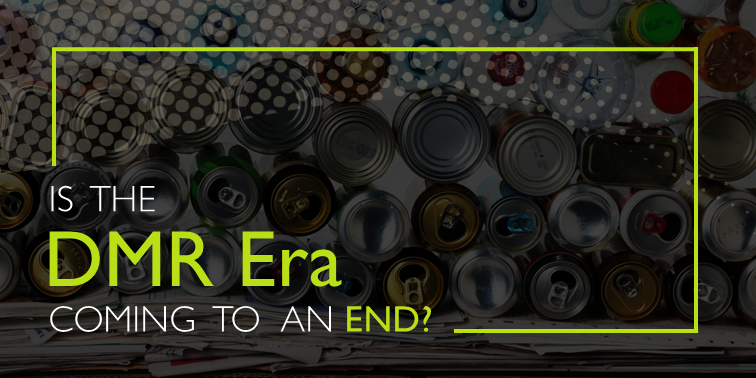 You can download our waste definitions guide to see what type of materials you are producing. This will help us to better understand what container/solution is suitable for you.